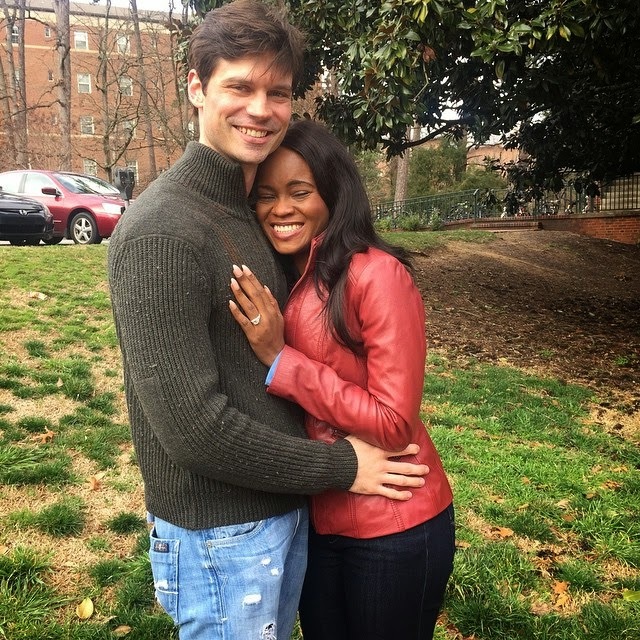 Adaure Achumba, Nigerian TV personality and correspondent for various internatioanal media is now engaged to boyfriend Wes Ballance. The couple met in college in 1999, where Wes told her bluntly that she was to be his wife! After a lot of mis-steps, where she dated his friend, and he went out with her french teacher, they graduated and went their separate ways. However, they tried to keep in touch, and when they reconnected last year, the romance was full speed ahead. 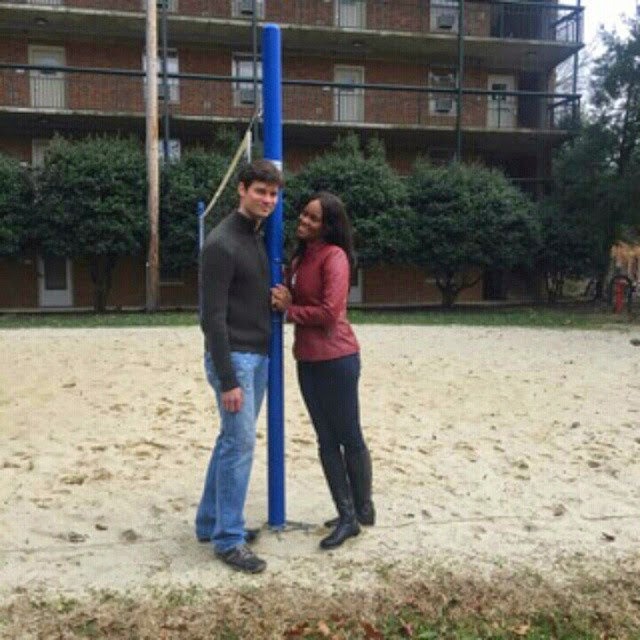 Wes proposed on her birthday in a sweet surprise with just few friends around. 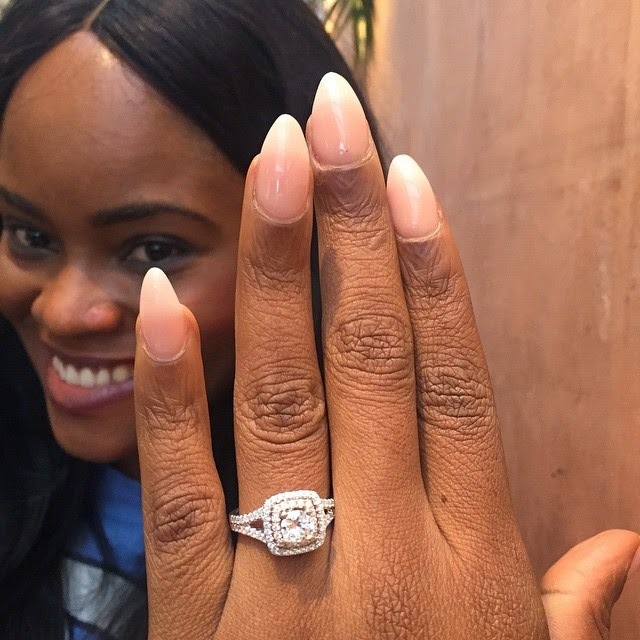 Adaure shared a recap of what happened on her Instagram page. The hashtags are so cute! Read below and see more pictures too.